Attended a royal-family related all-boys boarding school, Vajiravudh College, which is also an unified elementary through high school founded by King Rama VI, Beer developed his interest in Japan while he was in school. Therefore he attended Ritsumeikan Asia Pacific University in Japan with scholarship in 2006. He then became a Japanophile after actually experiencing Japan’s culture and its national character. Being close with many top chefs, Beer's relation with various restaurants goes beyond a relation of a customer and a restaurant, it is the love towards Japan and the chefs. He is a beloved gourmet with high reputation among the chefs. Beer not only devotes himself as a gourmet, but also as a Japanese food culture disseminator in Thailand. Recently, Beer has also play an important role in showing amazing restaurants in Japan to various celebrities, including Hollywood stars, and the owner of the Premier League. He was not only the first foreigner presented in the "Tabelog Celebrity," but is also active as a curator in "TERIYAKI", a website that gathers all the Japanese foodies. Pocket Concierge is thrilled to present Peragate Charoenpanich's "Select 10." Shizuoka Prefecture, with temperate climate perfect for agriculture and Japan’s leading fisheries Suruga Bay, is a treasure trove of land and sea ingredients. The famous tempura restaurant Tempura Naruse, in such a favorable location, brings all the gourmets the best of Shizuoka. 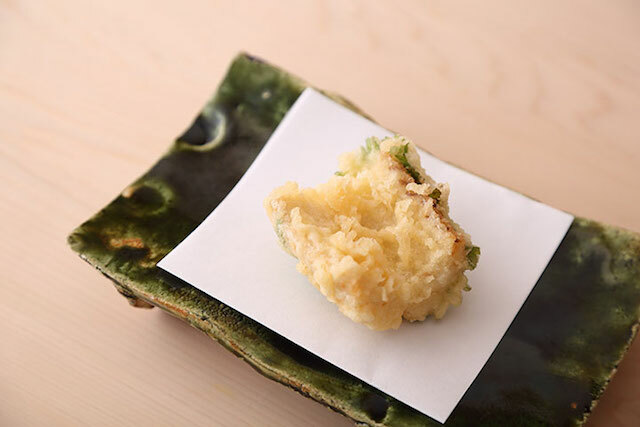 As a famous tempura restaurant in Shizuoka Prefecture, Tempura Naruse uses various local ingredients, including sansai (mountain vegetables) from Mt. Fuji, to create the best tempura. The chef never cut corners, he keeps racing against time to provide the freshest cuisine. You will be crammed with flavors that can only be tasted here, made with ingredients such as cutlass fish, bigfin reef squid, and natural Japanese tiger prawn from Lake Hamana. The ingredients are usually fetched 15-minute before customers arrive, something hard to do in Tokyo. Does this restaurant really worth the Shinkansen fare and time? With no doubt, the answer is definitely a YES! 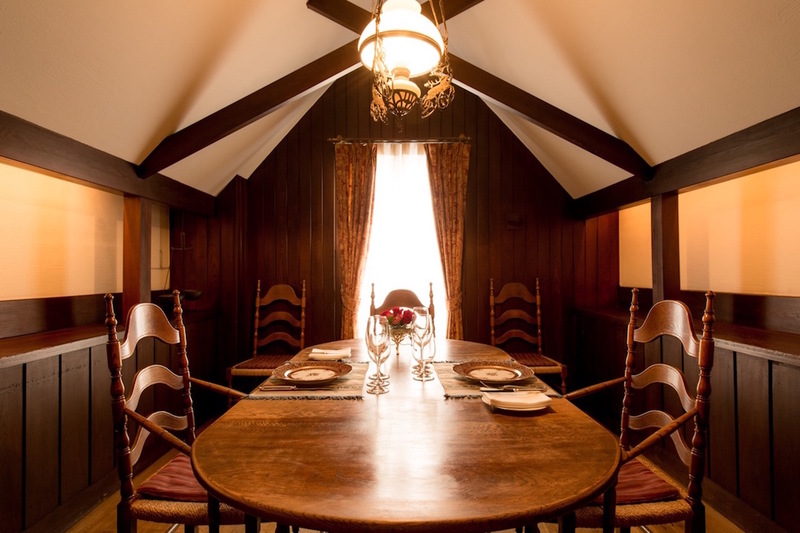 The small restaurant, with a 6-seat counter and a private room, is visited by locals and gourmets travelling from far away. Committed to the dashi broth, the basis of Japanese cuisine, the restaurant serves impactful and creative dishes that you will never get enough of. With a cypress-counter and private room, this is the place, full of luxurious feeling, to go with a date or with important guests. 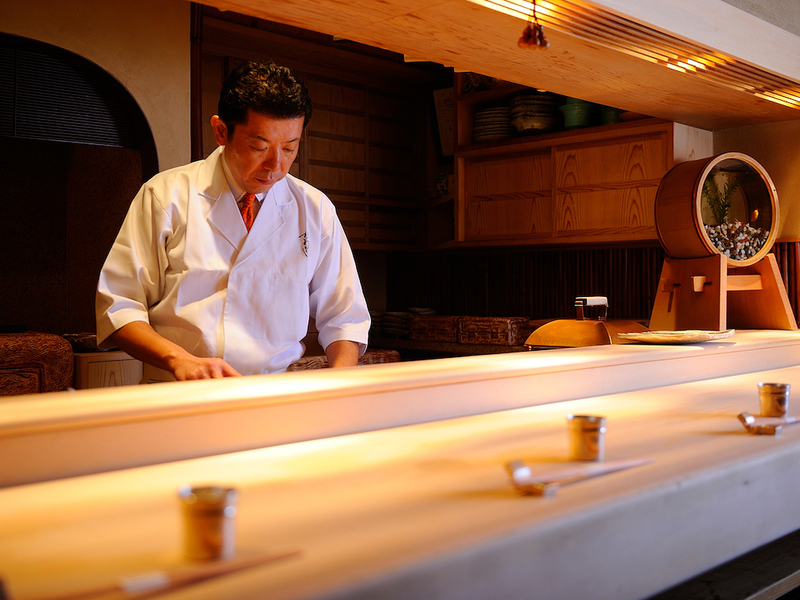 Chef Shotaro has a typical artisan spirit of a Japanese chef. 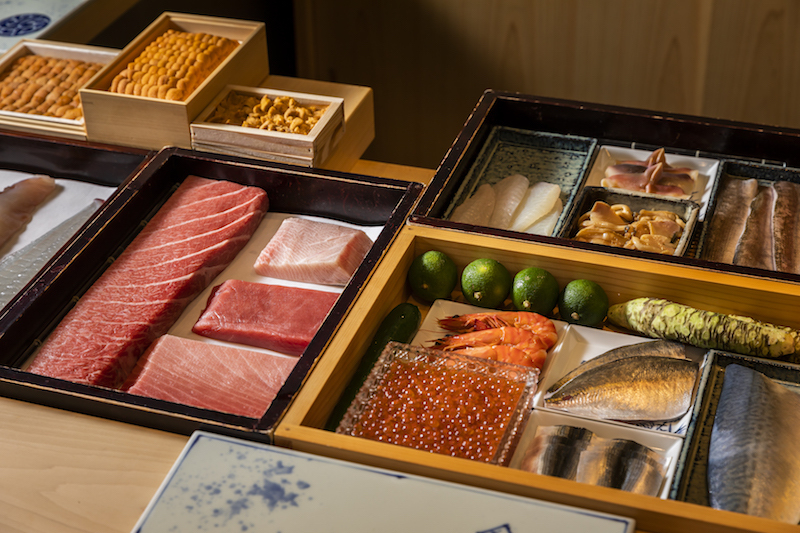 A wide range of premium ingredients such as sea urchin, pufferfish, wagyu, crab, foie gras, and caviar are used here. It is amazing that the Chef uses these ingredients so generously in such a reasonable price! The wagyu with truffle on top of the egg rice is also very mouthwatering. Definitely a big satisfaction. 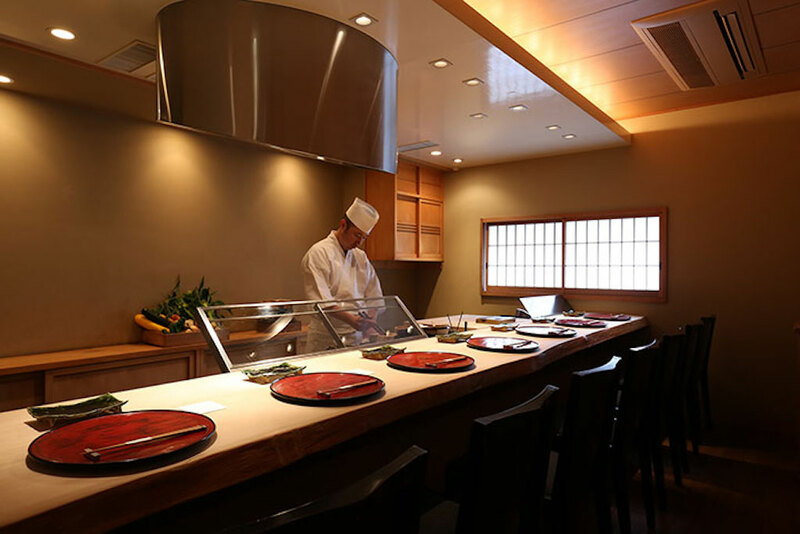 With his past experience at Kaiseki restaurant, the owner prepares his cuisine carefully and delicately. 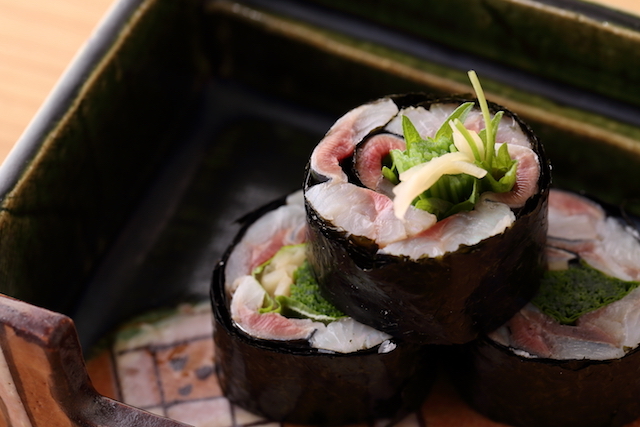 He creates innovative dishes full of playfulness while respecting the basis of Edomae-style sushi. The restaurant serves many dishes in small portions for customers to enjoy different flavors. 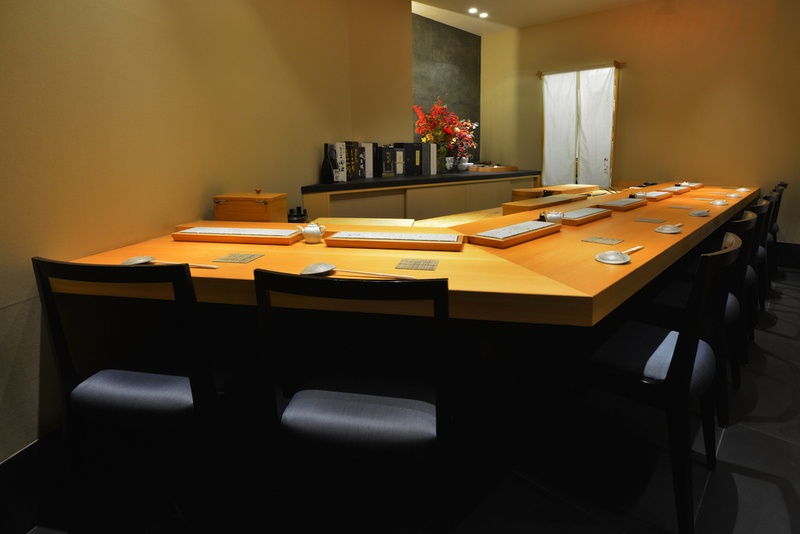 A hidden gem sushi restaurant that is perfect to enjoy relaxly with friends. The restaurant serves side dishes in between the sushi, innovative cuisine made with playful spirit that is built on the basis of Edomae sushi. 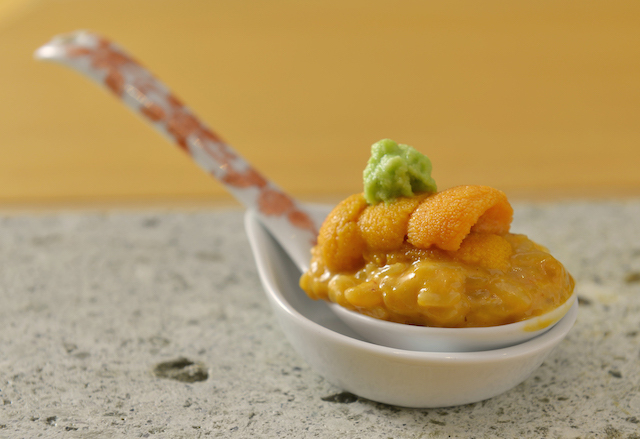 Besides the delicious sushi, there are various extraordinary side dishes, such as the crab jelly made with kimi-zu (vinegar mixed with yolk), sea bream pressed with kelp, steamed egg custards with botan shrimp, and abalone karinto-yaki. The restaurant also has a great selection of alcohol, ranging from wine, sake to champagne that pair well with the sushi! It is a double satisfaction if you like to drink! 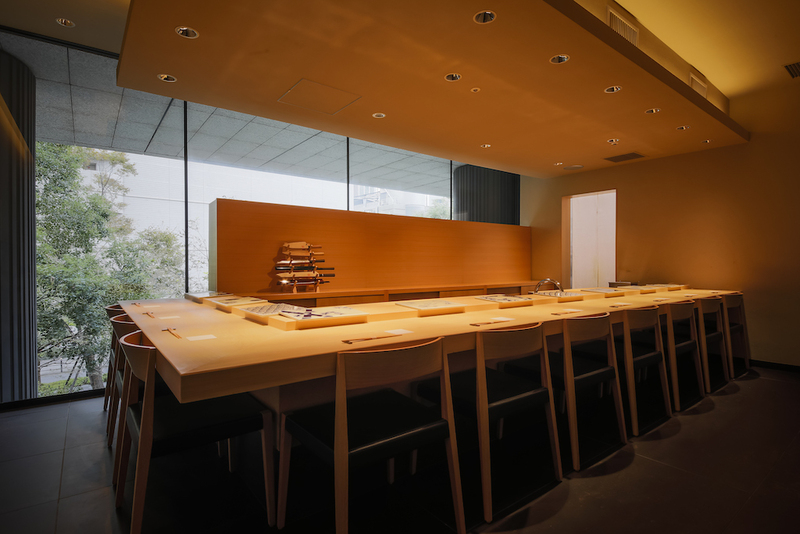 If you are starting to crave for sushi, don't hesitate to visit this restaurant in Ebisu! 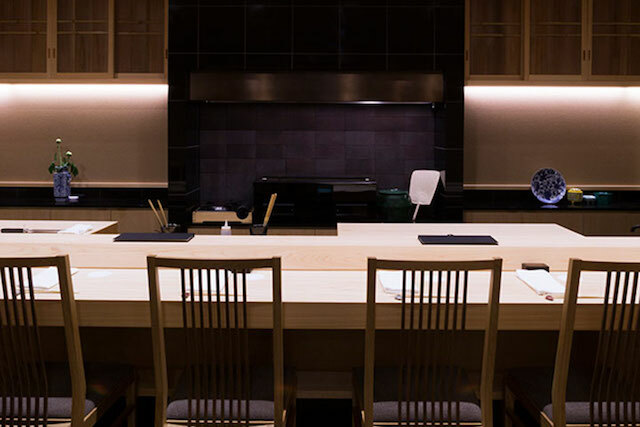 HAJIME has been attracting attention around the world by receiving Michelin 3-star in the shortest period throughout the history of Michelin and by being listed on "Asia's 50 Best Restaurants" and "Foodie Top 100." A modern French known for its true talents. 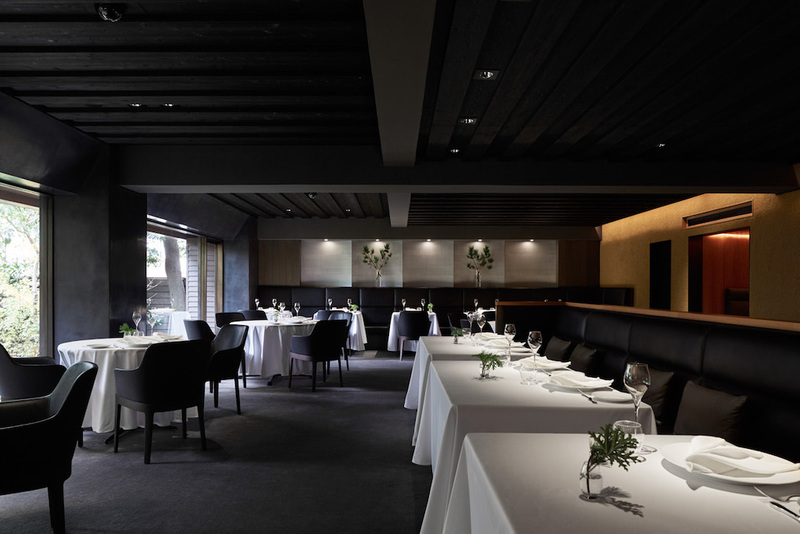 The uncompromising and sincere cuisine definitely deserved the Michelin 3-star award. 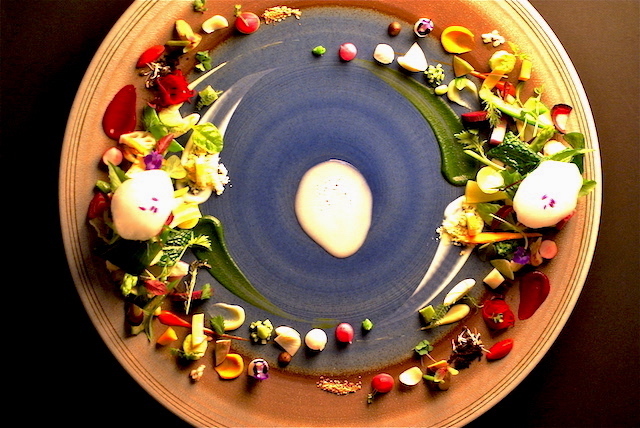 The unique names of the dishes use words such as life, earth, destruction and assimilation. Independent from the art of music or painting, the cuisine presents the global perspective beyond life or the respect and transience in the beauty of unity. 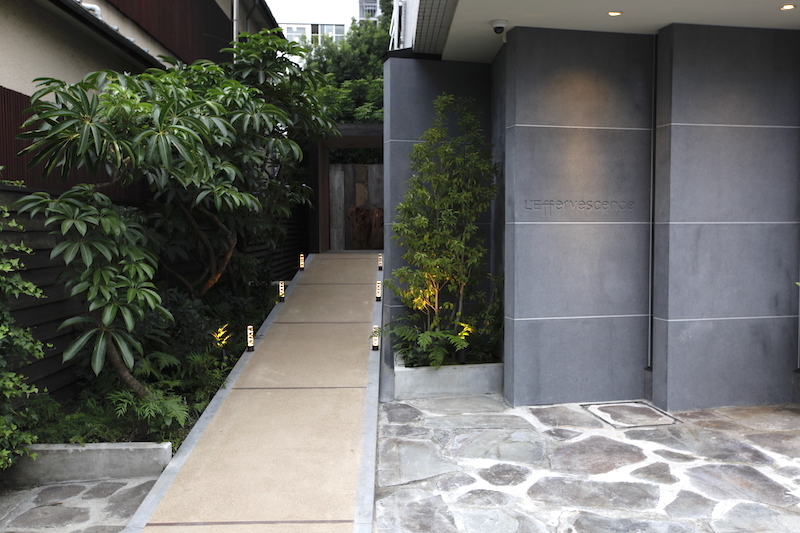 A Japanese restaurant that receives 2 Michelin stars every year. 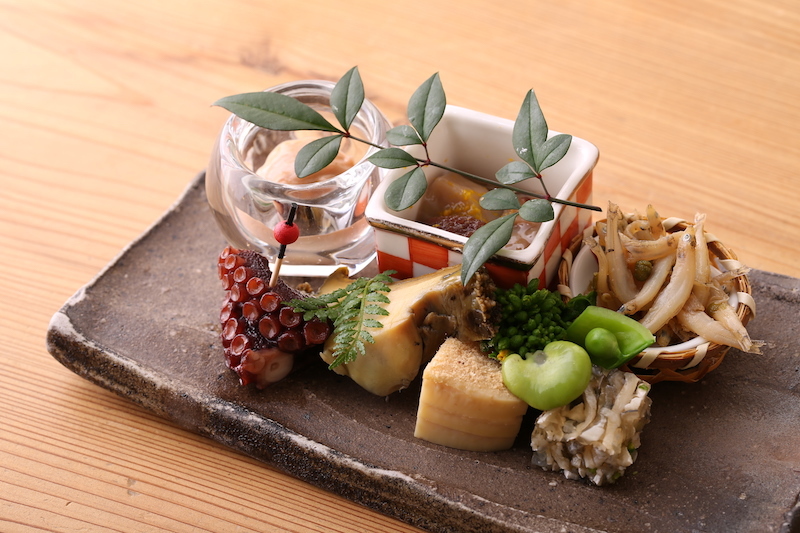 Using seasonal Japanese ingredients and ingredients all over the world, the unique cuisine that "impresses on one's memory" is praised by every customers. Furthermore, "Azabu Kadowaki" is also the inventor of truffle claypot rice. A restaurant that provides consistent quality of cuisine, all the time. Particular about every details, from furniture, tablewares to kitchen utensils, it is a place that catches foreign guests' attention, also perfect for any business gatherings too. 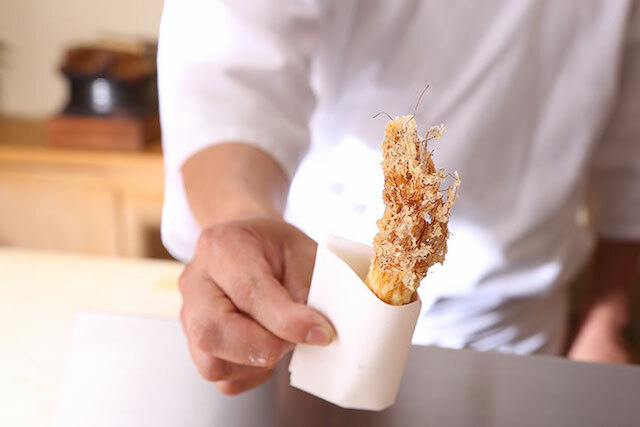 The course consists of various dishes made with season's premium ingredients, such as shark fin tempura or truffle, that will be loved by anyone. 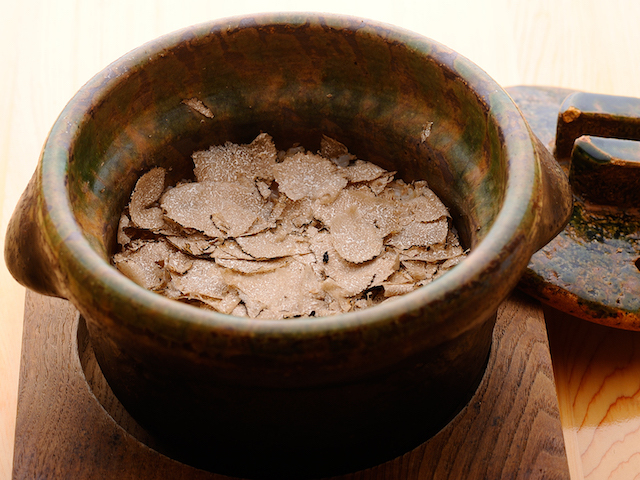 The luxurious "truffle claypot rice," especially, will fulfill you with its rich aroma. 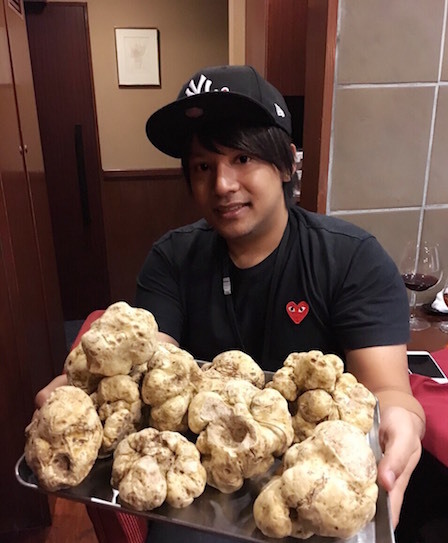 I recommend not only the truffle, but also the matsutake mushroom. Lastly, do not miss out the honey truffle and ricotta cheese dessert! I promise that everything will go beyond your expectation! 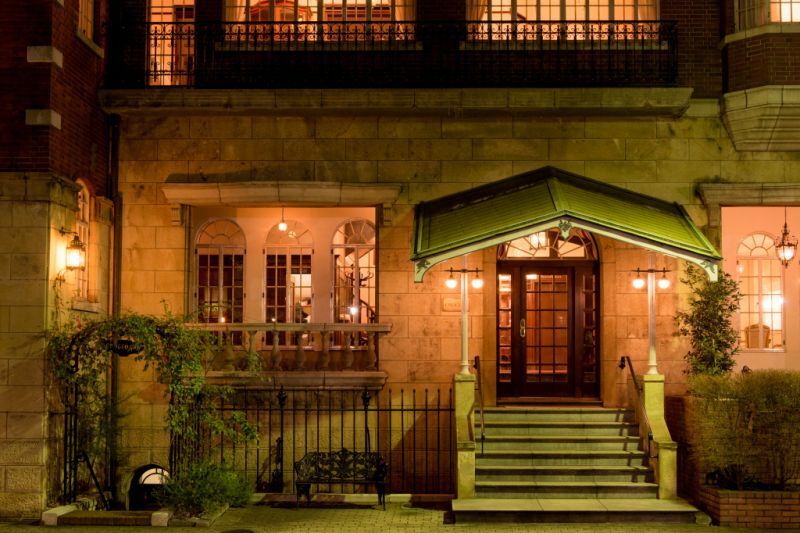 "Restaurant Crescent", continuously loved by many people, is a Michelin 1-star fine dining that shapes the history of French restaurants in Japan. 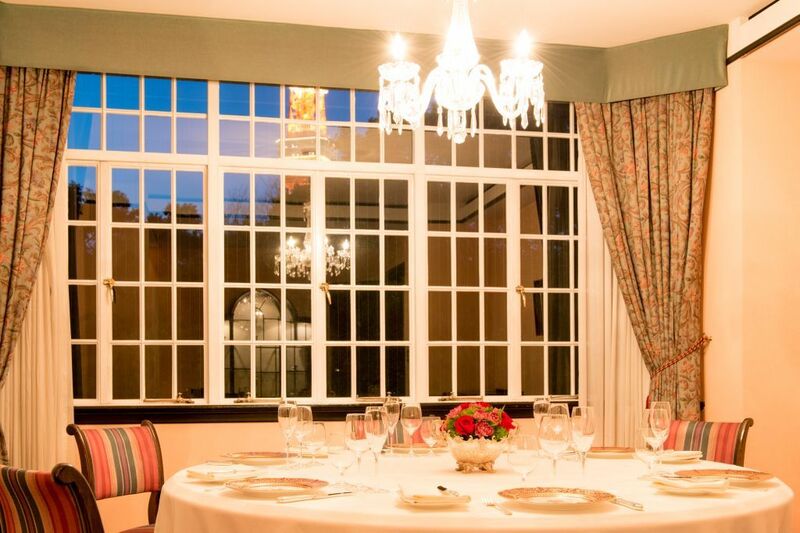 A fine dining French restaurant located in a Late Victorian style brick-made building. 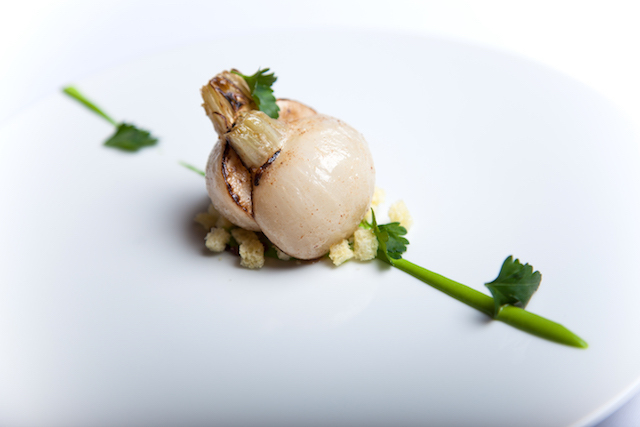 Chef Isogai, with the principles to create the most authentic French cuisine, is the head chef in charge. Dishes such as lobster salad, sole and langoustine bonne femme, and roasted Hokkaido lamb are made with the best ingredients sourced in the world. Furthermore, the performance of the sauce is also amazing. The food is so delicious that I couldn't resist to order additional à la carte. 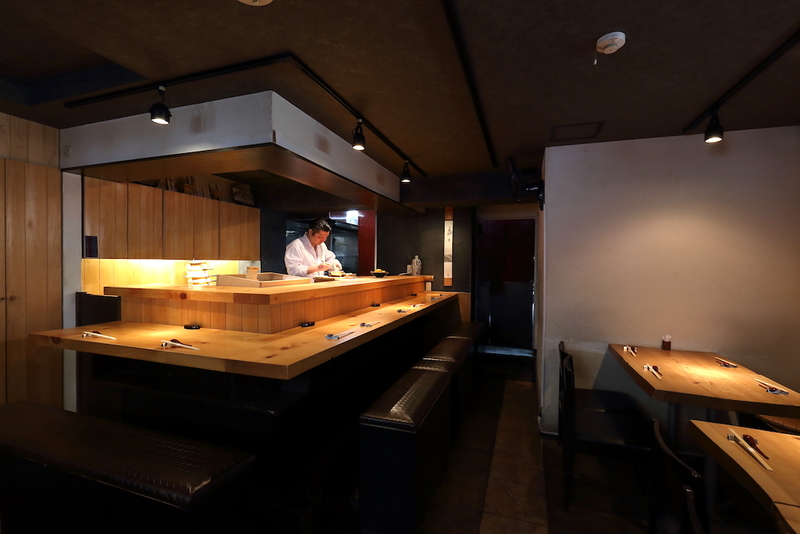 The restaurant is also located in a convenient location in Shibakoen. Whenever I want classic French cuisine, this restaurant is always one of the options, really recommended! 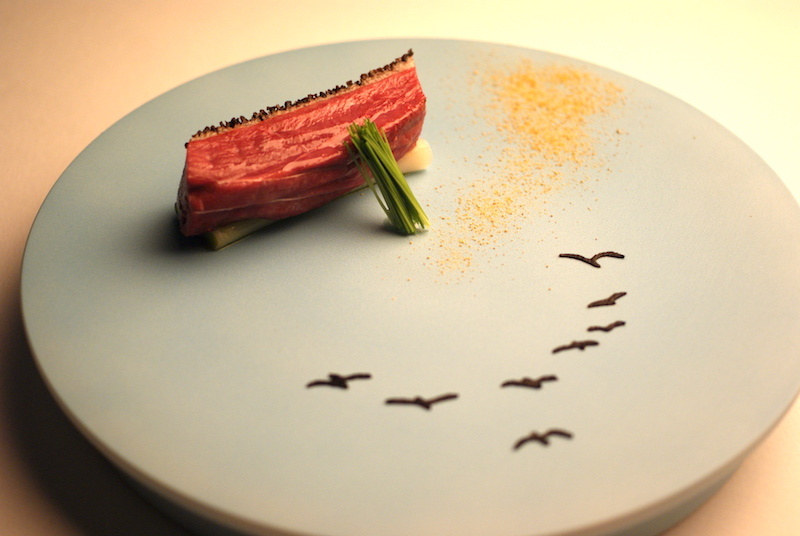 With his experiences at "Michel Bras" in France and Michelin 3-star restaurant "The Fat Duck" in England, Chef Namae brings his skills to this restaurant, which are visited by people all over the world. 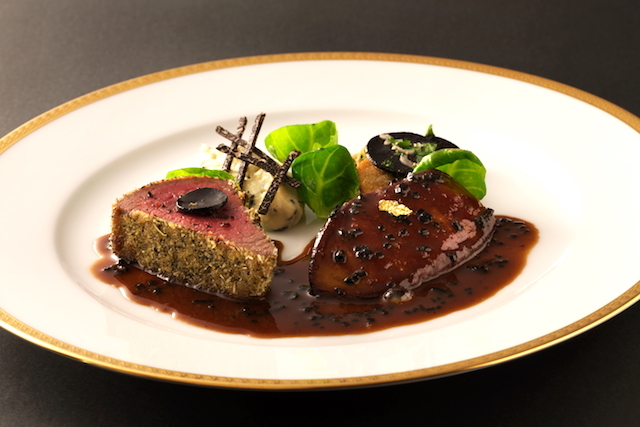 Being listed as Michelin 2-star and Asia's 50 Best Restaurants also proves his excellent cooking talent. 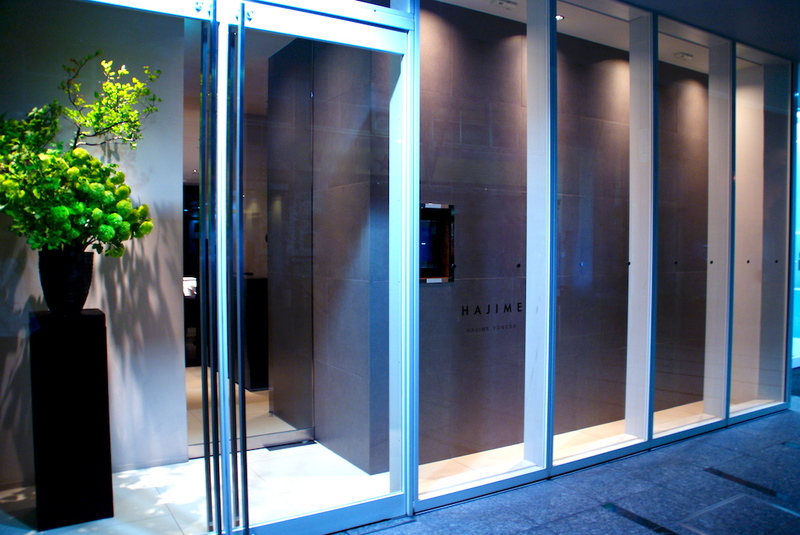 This restaurant by Chef Namae, who has experiences in famous restaurants in Europe, is a fusion of French and Japanese. The ingredients are sourced directly from the producers in Japan. The name of the dishes are very poetic and artistic, for instance, "a fixed point" is turnip with parsley, Basque ham and brioche; "autumn, embrace" is grilled longtooth grouper. Not only is the chef specialized in alcohol pairing, but also has special experience in tea ceremony. I would recommend anyone to visit here to experience a taste with a new definition of French cuisine. The sister restaurant of the popular "Mitani" in Yotsuya, Tokyo. "Sushi cuisine" means to have good marriage of sushi and alcohol, in order to do so, the flavor of the sushi is important. 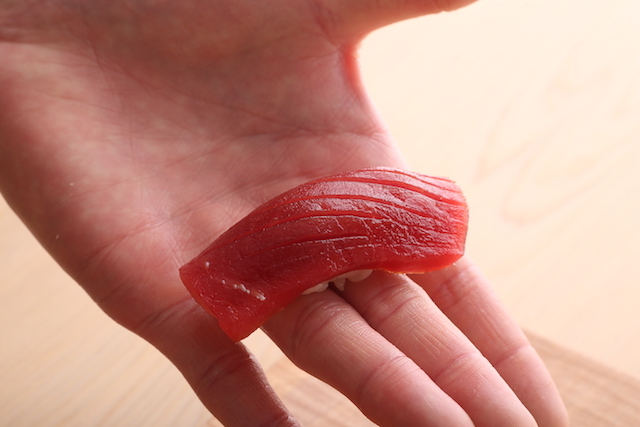 "Mitani" serves the sushi "hand to hand" to make sure the customers taste the sushi at the freshest. A famous restaurant in Kioicho that everyone has to visit at least once. 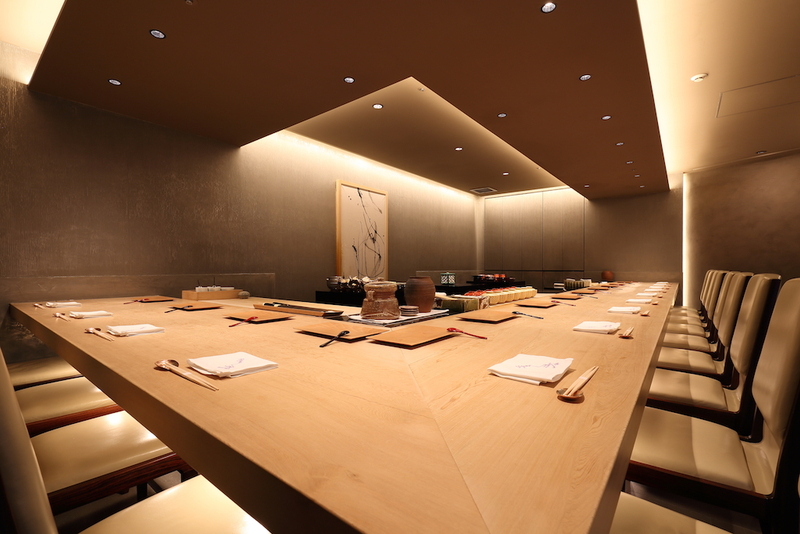 Enjoy the side dishes and sushi made with seasonal ingredients in the luxurious space with high ceiling. As the pioneer of providing unique marriage of sushi and wine, you can enjoy wine and sake that are best with the side dishes and sushi. The restaurant suggests the highest quality and rare wine pairing that you cannot find in other sushi restaurants! I would recommend this ultimate sushi to foreign visitors too! 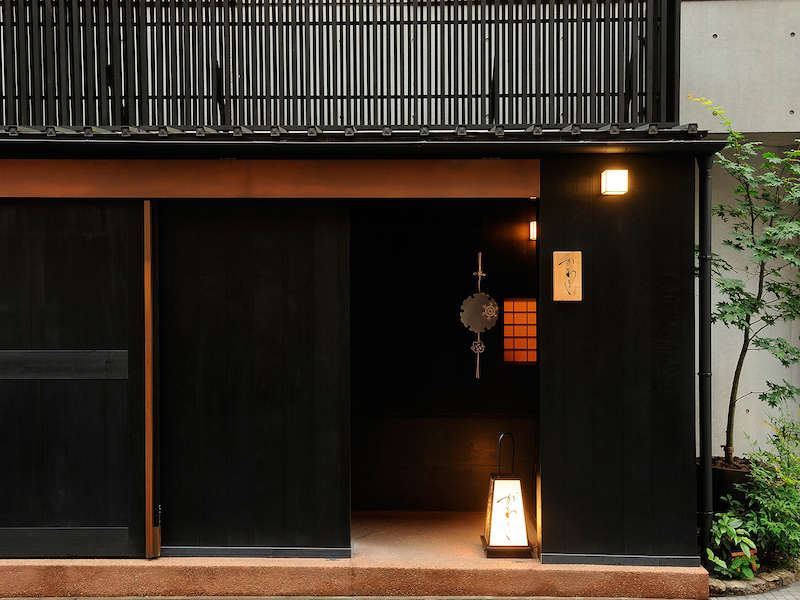 Standing unassumingly in Kugayama, a residential neighborhood located a short distance from the center of Tokyo, "Kirakutei" is a gastropub serving upscale Japanese cuisine in Kappo-style. Its success in making a name with its selection of sake and the side dishes that go with it, has attracted many people in Japan and overseas. 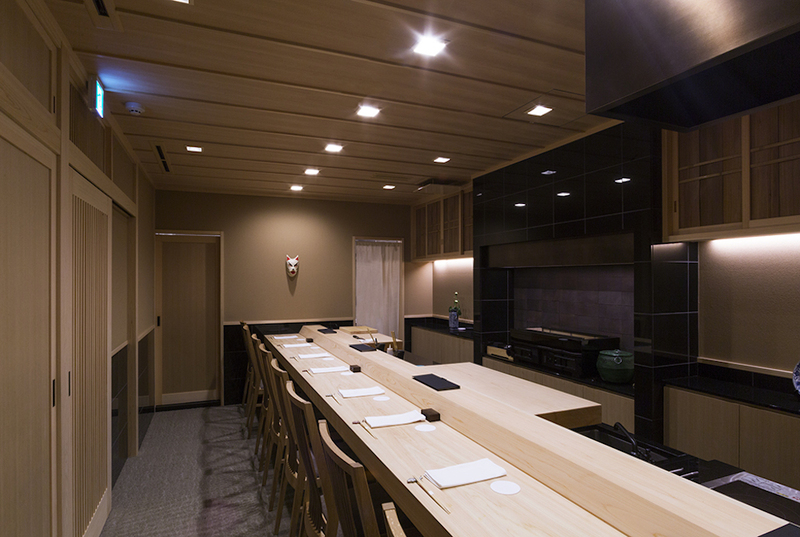 A Kappo-style Izakaya to enjoy appealing sake and side dishes. Seasonal seafood are sourced from Toyosu Market (former Tsukiji), Fukuoka, and Ishikawa and prepared differently in an unique style from day to day. Owner Kotaro Asakura, a sake expert, loves sake so much that he has visited many sake breweries. Because of his love of sake, he wants to make dishes that go well with it. He is also very particular about the tablewares, he uses Kyoto-ware, Karatsu-ware, Kutani-ware, Arita-ware and crystalware that bring colors to his cuisine. Even though it is located outside of center Tokyo, it is definitely worth the trip to enjoy the sake only available here. 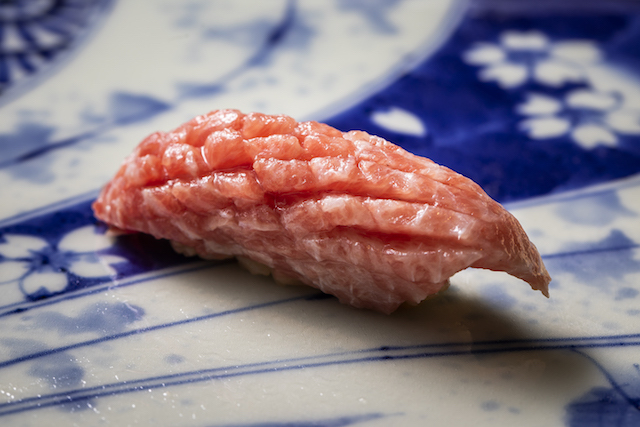 While focusing mainly on Edomae sushi, Kurosugi's sushi has also incorporate aspects of the Kansai culinary tradition. With the intention to create restaurant popular among men and women with all ages and to ensure a comfortable dining experience, special attention is paid to the smallest details, such as the food temperature and the interval at which dishes are served. 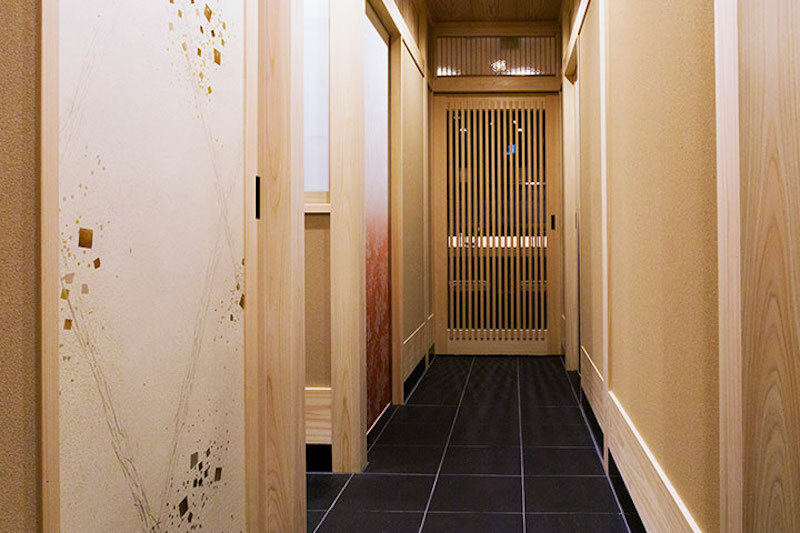 A famous hard-to-book Michelin 1-star sushi restaurant beloved by the locals. 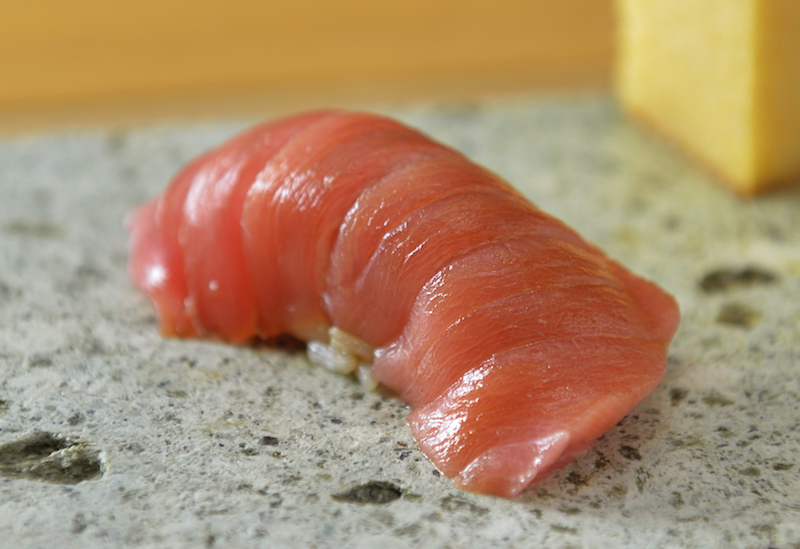 Half of the ingredients are sourced from Toyosu market (former Tsukiji), including tuna from the famous tuna broker "Yamayuki", and the other half is sourced from all over Japan. You can also enjoy the taste of Tottori crab, blackthroat seaperch, Oita oysters and other seasonal seafood here. No doubt that the sushi is amazing; however, you cannot miss out creative dishes, such as shabu-shabu and silky fowl cuisine, that are only available here. The vinegar rice is a combination of hard-boiled Hinohikari rice with mildly sourish red vinegar and salt, you won't get tired of this complex taste. It is between us, but I really don't want to share this great restaurant to anyone! Our Mail Magazine provides information on limited events, seasonal courses and information you should know before you arrive in Japan.